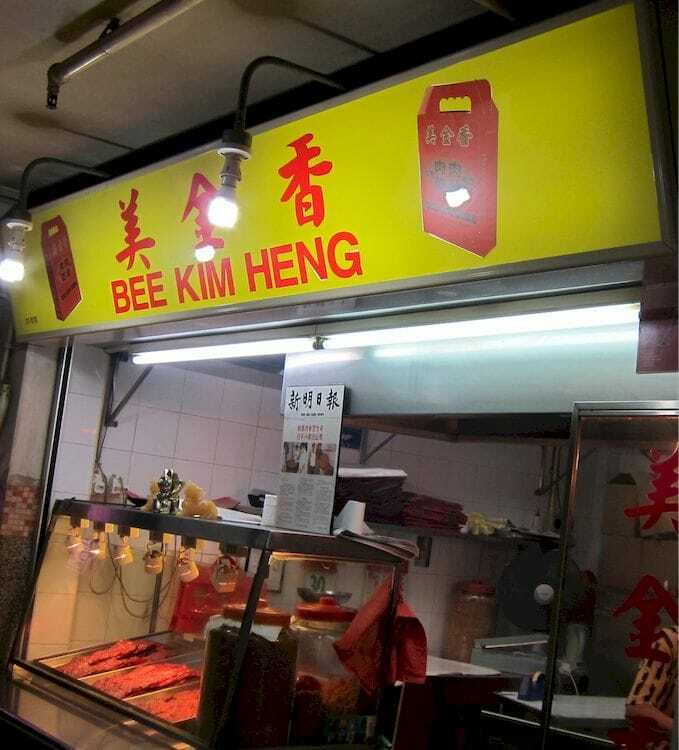 Nestled at People’s Park Food Centre for the past 40 years or so, Bee Kim Heng is run by an 84-year-old man who still insists on grilling the bak kwa personally till date. Because of this, every batch of bak kwa maintains consistent quality, and you can say that their Traditional Sliced Pork Bak Kwa has been perfected over the years. 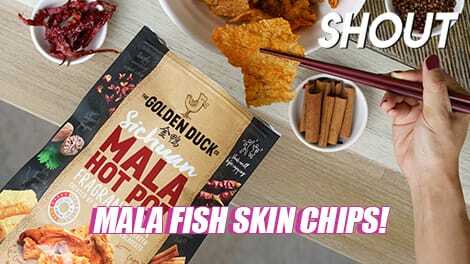 Handmade and air-dried over burnt charcoal for over 4 hours, it boasts just the right amount of medium-thin thickness and firmness, although it tastes slightly sweeter than that of the usual franchises. 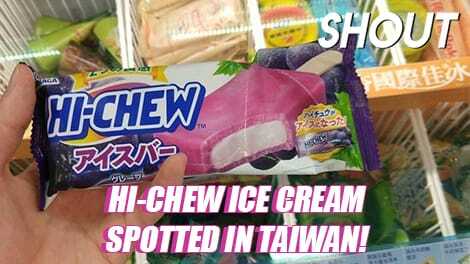 Great for those with a sweet-tooth! 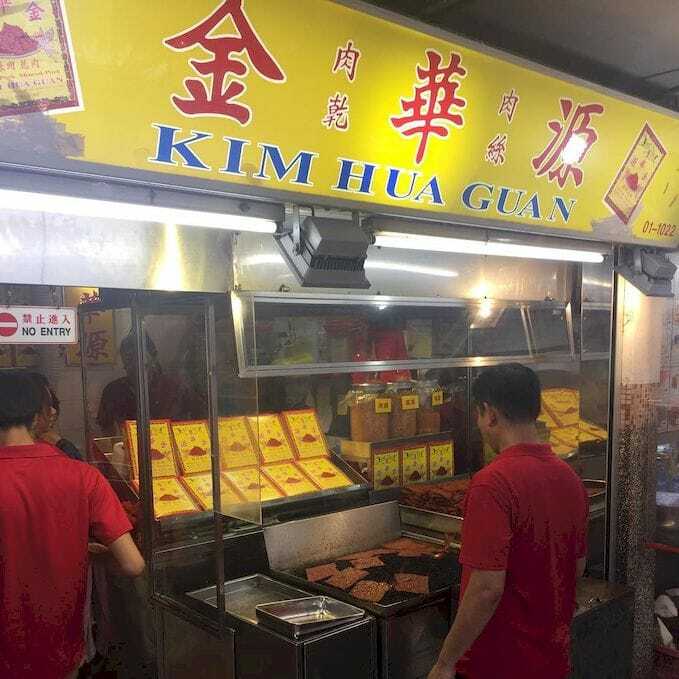 If the traditional sliced bak kwa is too tough for you, located just a few stalls away from Bee Kim Heng is Kim Hua Guan, one of the oldest and most famous hawker stalls on this list that’s best known for their signature Square Minced Pork Bak Kwa. 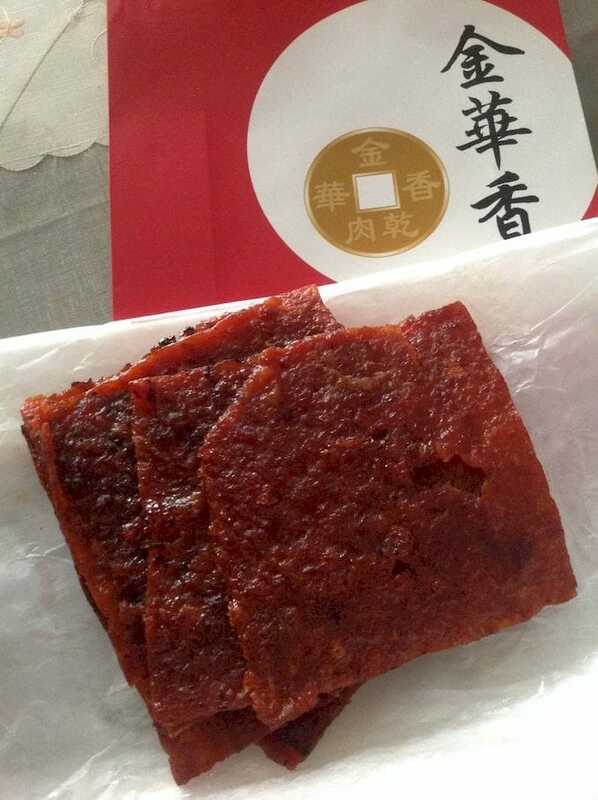 Slightly thinner than most so that you don’t have to chew till your jaw aches, Kim Hua Guan’s minced bak kwa is extremely tender, juicy, and not overly sweet. 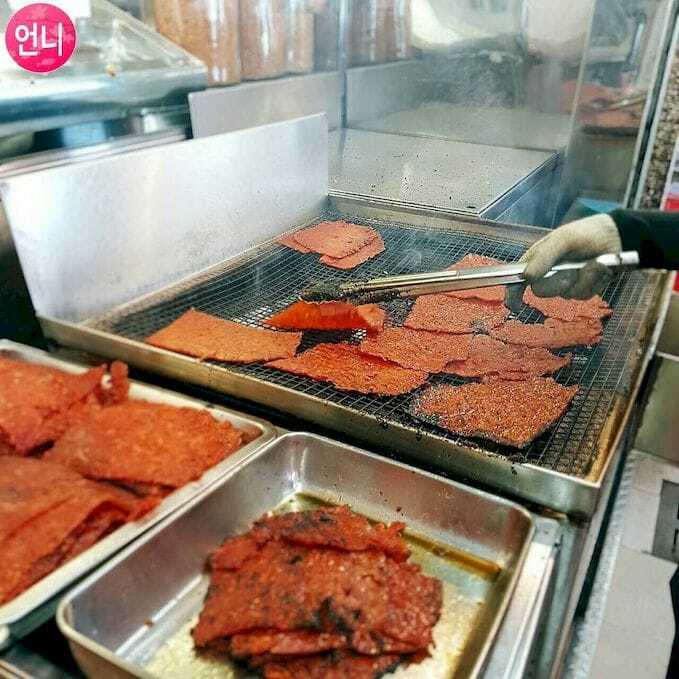 Grilled fresh over charcoal and packed on the spot, its irregular shape might not be the prettiest-looking, but the owners do have almost 50 years of experience under their belts and a slew of regular customers to prove it. Note: Queues during the festive period usually stretch up to an hour on average – a breeze compared to Lim Chee Guan’s never-ending snaking line. 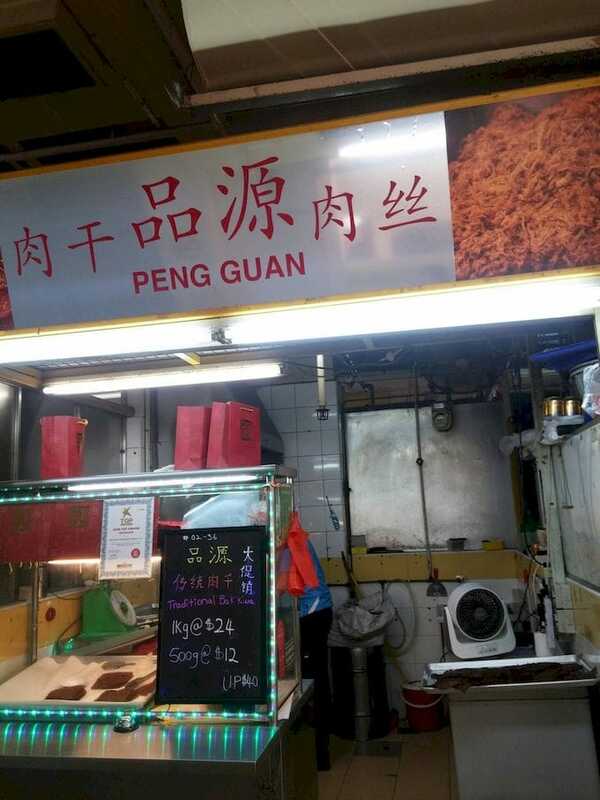 Despite being a relatively new brand in the bak kwa industry, Peng Guan – which only opened in 2014 – has already amassed a steady stream of regulars during both festive and non-festive periods. 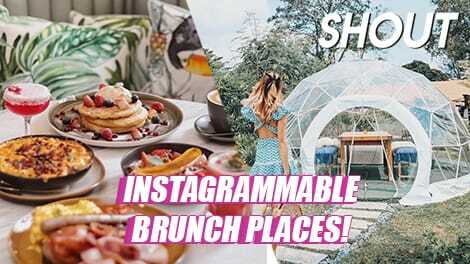 This is because their traditional sliced jerky is unusually tender and juicy thanks to a secret marinade, and remains so even after days of its purchase! On top of that, it boasts a fragrant smoky aftertaste that balances out its sweet glaze, and while Peng Guan’s online store has completely sold out, luckily for us, the brick-and-mortar store in Chinatown Complex Market & Food Centre is still churning out freshly-grilled slices till 1st Feb. If spicy food is your all-time favourite, Empress Road Market’s Kim Wah Heong is for you. 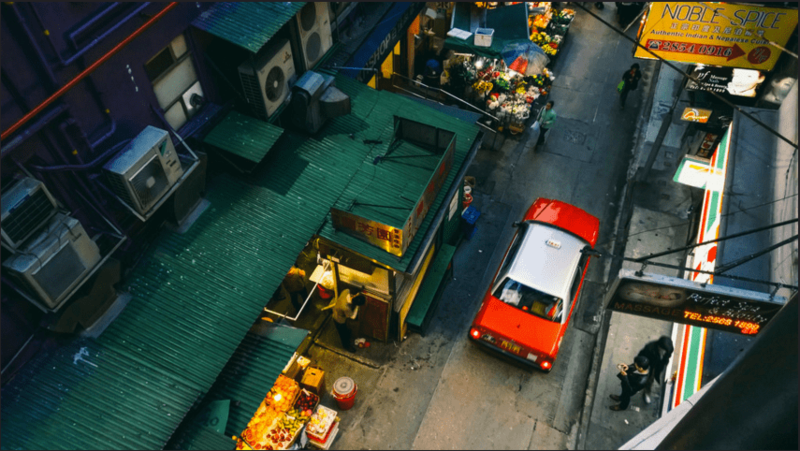 Established for over 30 years now, the stall is run by a lively 79-year old who has mastered the art of grilling bak kwa – he flips the meat slices with dexterity and controls the temperature of the burning charcoal with expert ease. While the stall offers the usual selection of sliced, minced, and coin bak kwa, a popular crowd-favourite is their Chillies Pork bak kwa. 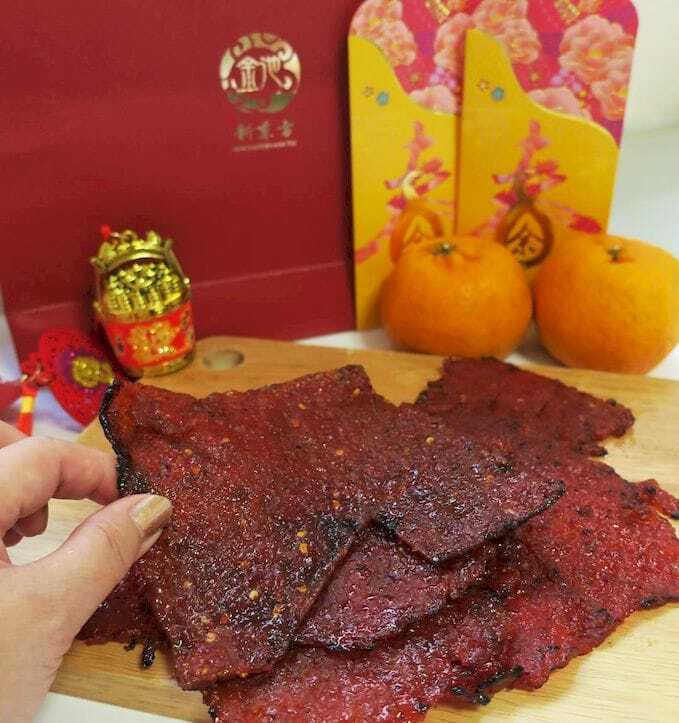 Sweet, smoky, and mildly spicy to add a little zing to your taste buds, about 100KG of bak kwa is sold each day when CNY is near! For the health conscious who want to stick to their diets as much as possible, New Eastern (Kim Tee) is a family-run bak kwa brand that prides themselves on producing 100% handmade bak kwa with no preservatives added and extra fat trimmed away. 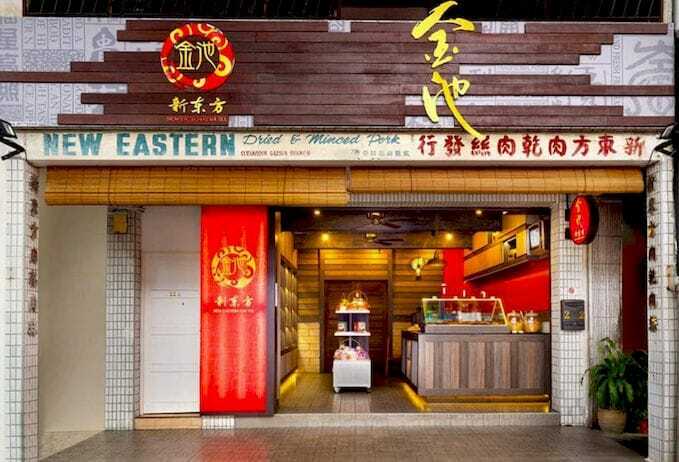 While they first started out as a humble store in Serangoon Gardens back in 1976, New Eastern (Kim Tee) now has 5 stalls islandwide – 3 of them in hawker centres. 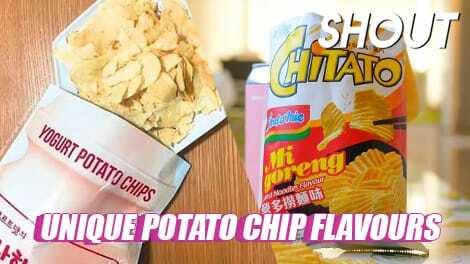 Their bak kwa is also considerably thinner than most, which makes them extra smoky and melt-in-your-mouth tender. Note: The average shelf life of their bak kwa is only about 1 – 2 weeks because no preservatives are added. If bacon bak kwa sounds good to you, Jia Hui BBQ at Bedok South Market and Food Centre is where you should get your bak kwa supply this CNY. 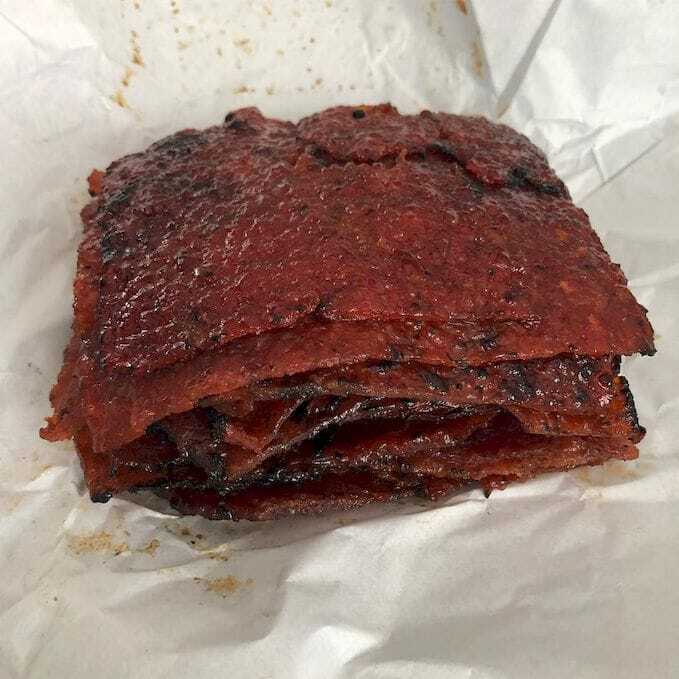 Made by a self-taught bak kwa-lover who improvised his own recipe, the bak kwa at Jia Hui BBQ is almost twice as thick as the usual pork jerky, yet just as tender – if not more – because only pork collar meat is used. Marinated at 7.30AM in the morning every day and smoked till 8PM, the pork slices are very flavourful with a distinct charred aroma, and have accumulated a steady stream of regulars over the past decade. 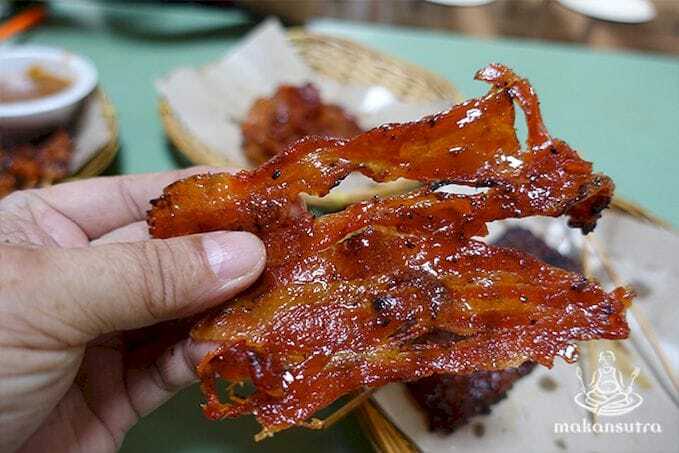 Perfect for those who prefer savoury over sweet, Jia Hui BBQ’s bak kwa is also not too saccharine, and yes, there is a bacon version available for sale.